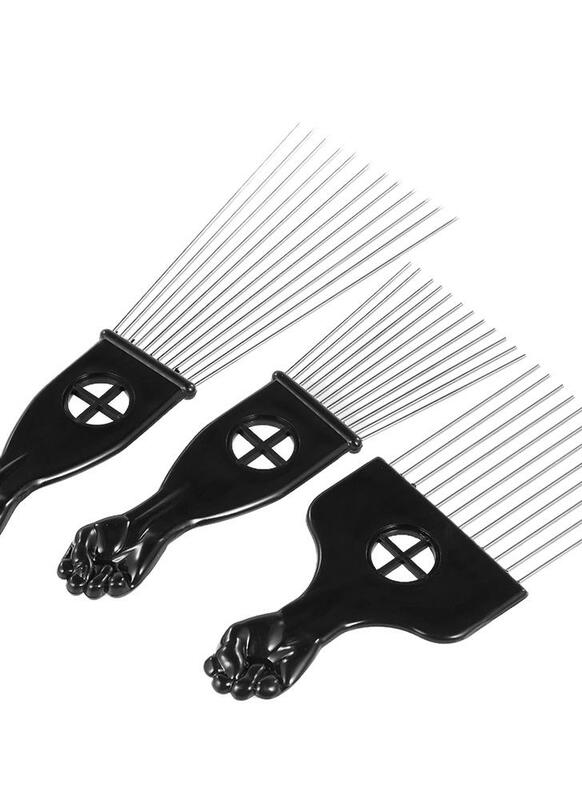 This set includes 3 Afro combs, each shape is like a fork, with cute fist shape handle design, can brush your hair very well, make your hair look more attractive. Why not have a try now? 3 combs included, necessary pick combs for DIY hairstyle.